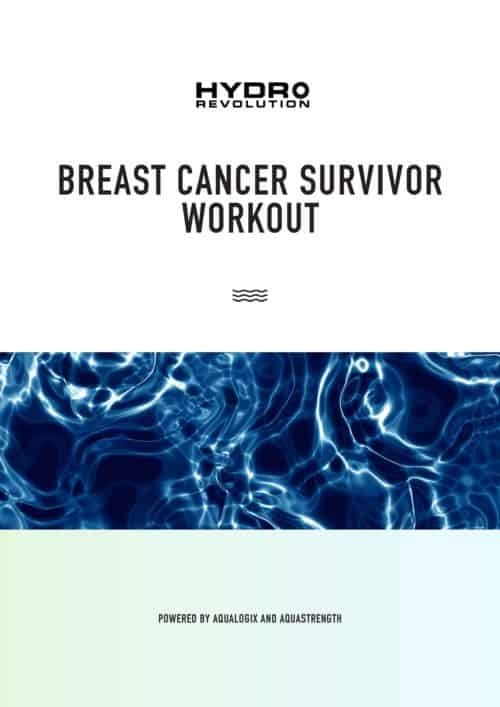 The Hydrorevolution Cardio Burn workout has been designed to help you lose weight, while improving your overall mobility and fitness levels. This program is broken down into the following four sections. To complete this workout you will need a set of Bells and Fins from Aquastrength OR Aqualogix.